What’s not to love about these custom dolls? Order the whole family, just the kids, parents and a baby, or Grandma and her puppy. Just do it soon! 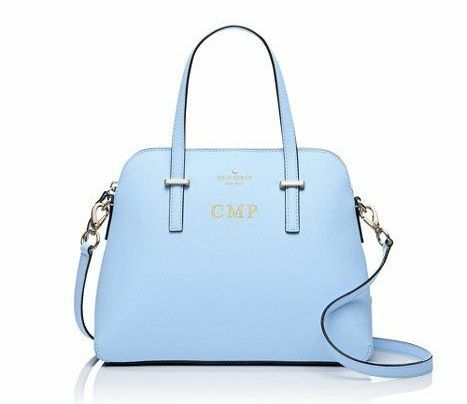 If mom’s a fashionista, you have to check out this covetable handbag from Kate Spade that comes in a ton of gorgeous colors and can be monogrammed to make it truly special. We’re sorry, but this item is no longer available. 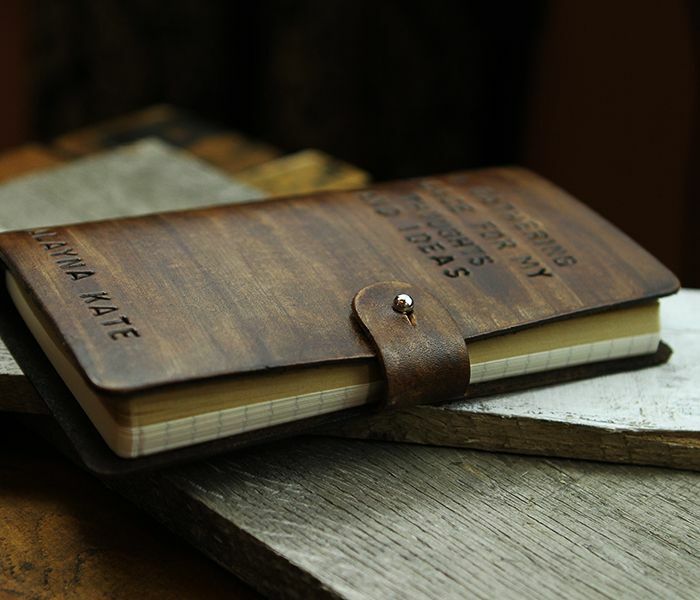 Find a favorite quote about motherhood, a line from her favorite poem, or even an inside joke and have it handstamped on this leather journal from one of our favorite indie makers of custom Mother’s Day gifts of all kinds. 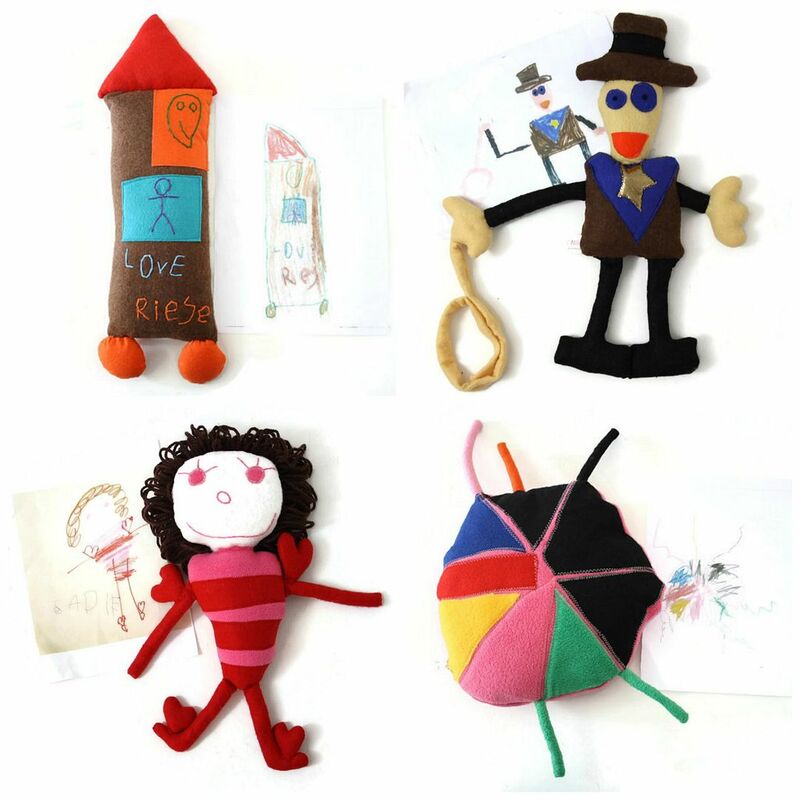 If she’s the kind of mom who has trouble throwing away even a single scribble, transform a child’s artwork into a sweet handmade doll, whether it’s a rendition of Mom or Grandma, or a unicorn astronaut playing violin. 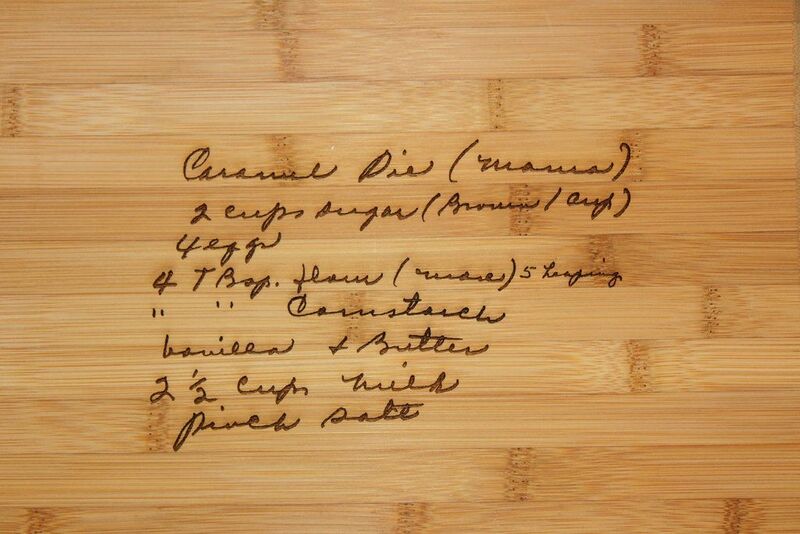 If you’ve got a cook in the family, or a special heirloom recipe that’s been handed down, we love the idea of having the exact handwriting engraved onto a bamboo cutting board. Affordable, too! We’re happy to discover the lovely work of this Etsy artist who creates really nice custom stamps from your photos. So perfect for the mom who complains about handwriting all those return addresses on the holiday cards each year. 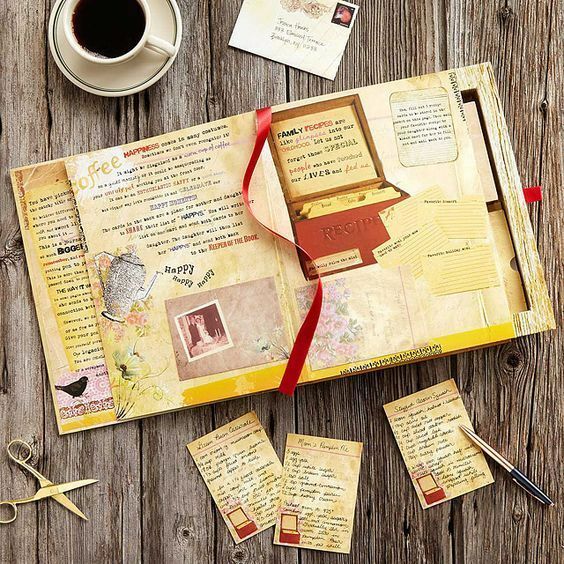 For teen or adult daughters for their mothers, this book only becomes a keepsake once you’ve filled out the 40 cards, thanks to the hundreds of personal prompts included. When done, they get stored in the book’s secret pockets, ideally for the next generations too. Also, check out the grandparent/grandchild letter book set if you’re shopping for a grandma. Look for a splurge for a super super special Mother’s Day surprise? 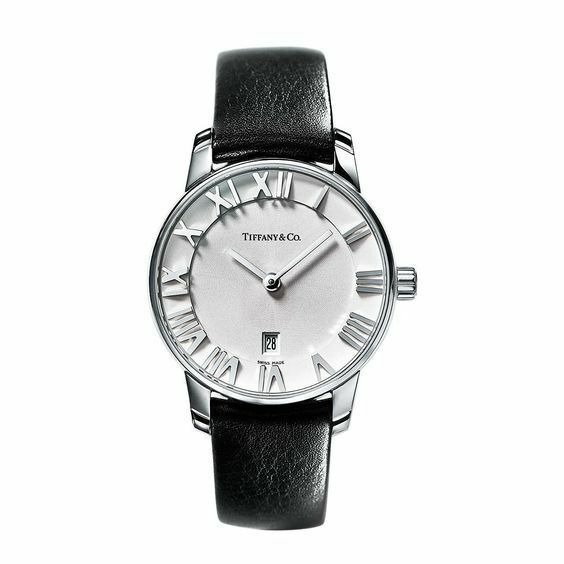 We’re in love with this gorgeous Tiffany watch, but it’s your engraved message on back that will make it a true, treasured keepsake.